For this Mother's day send a lovely card to your mom with your own picture decorated with your own words! Photo Frames for Mother's Day features the easiest way to make a unique custom Mother's Day eCard and the easiest way to send your card via email, Twitter and Facebook. 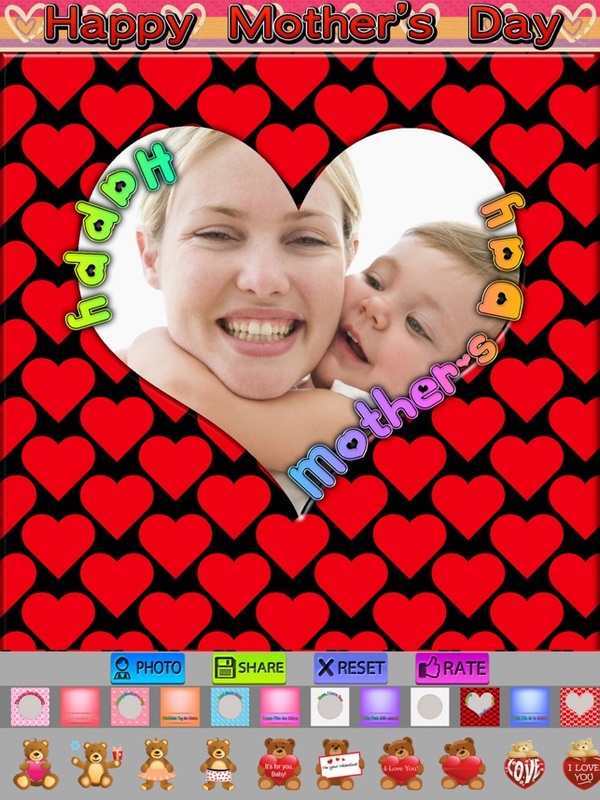 Download Photo Frames For Mother's now, and be prepared for this Mother's day. 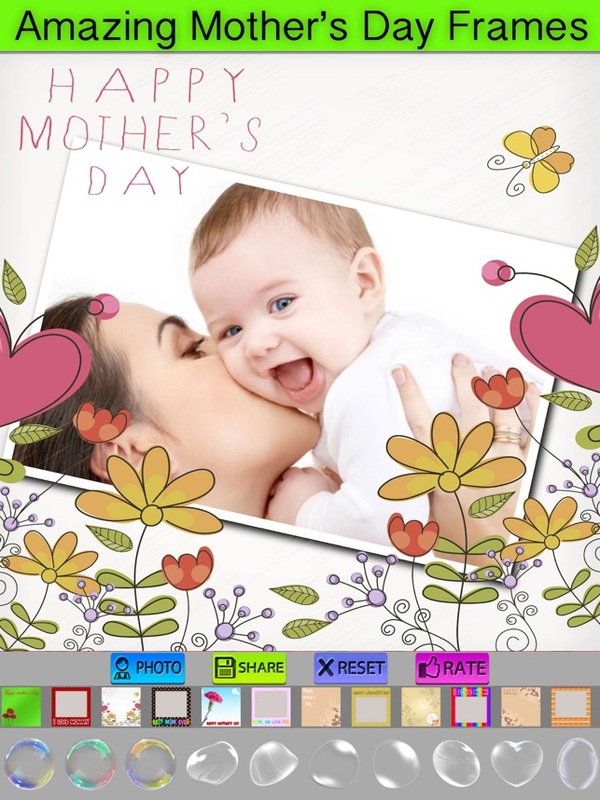 Now you can turn your pictures into Mother's Day cards at your fingertips. 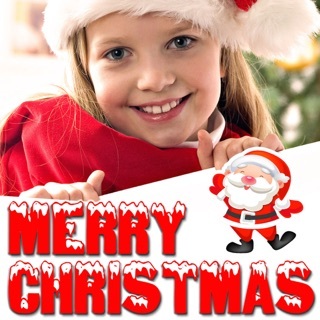 Decorate it with frame styles and amazing stickers. Then you can insert cute captions with your own words, using our built-in Text Editor. Photo Frames For Mother's Day is the perfect for this Mother's Day to make your Mom happy with little effort but big hearted messages. 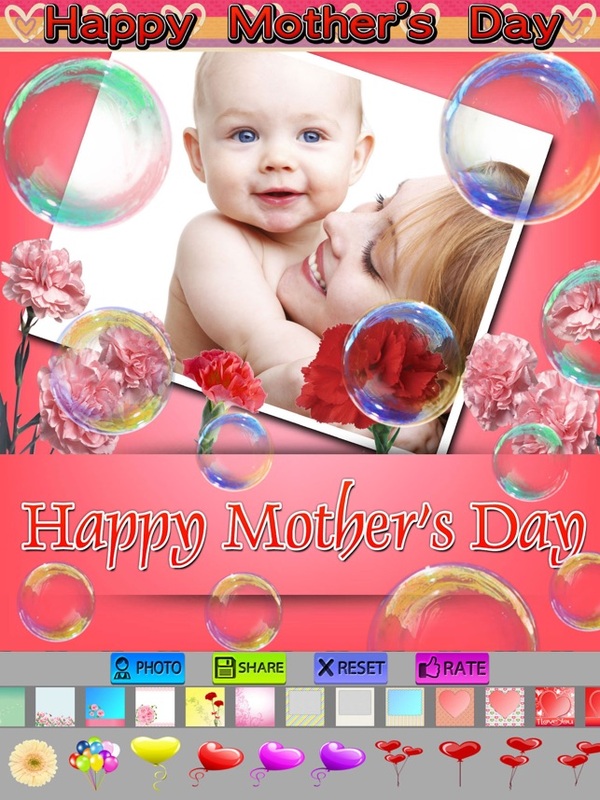 Download it now and make the Cutest Custom Mother's Day Cards instantly with your cutest picture!